There’s no need to go over this again: The Yankees had a right to make this change. Had a right to want a new voice in the clubhouse, and addressing their young stars. It took nerve to essentially fire a guy who just had them within one victory of the team’s first World Series in eight years, and only its second Series in the last 14 years. 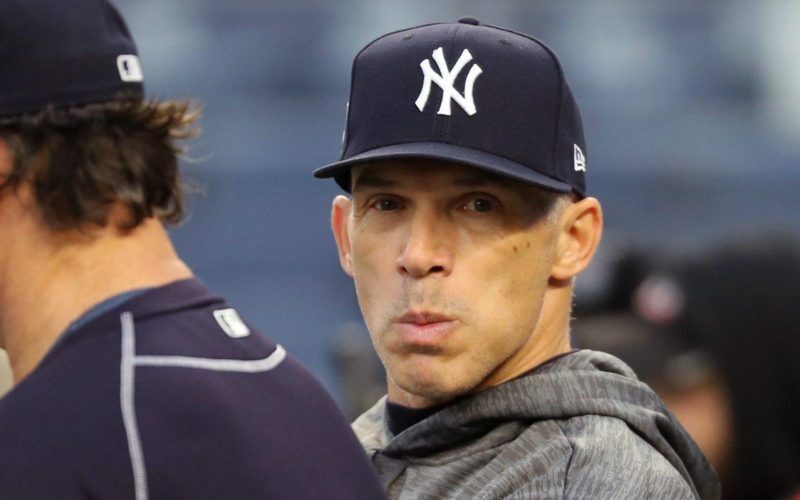 No more explanations, about an incredibly loyal company man, a guy like Girardi who conducted himself in such a professional, winning way after assuming an almost impossible task, which means replacing Joe Torre. Someone needs to explain to Hal it’s time to move on.